This product is intended for dietary supplement purposes only. 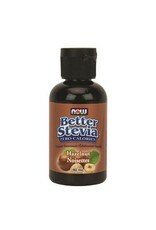 Stevia rebaudiana is a natural herb that grows in Asia and South America. 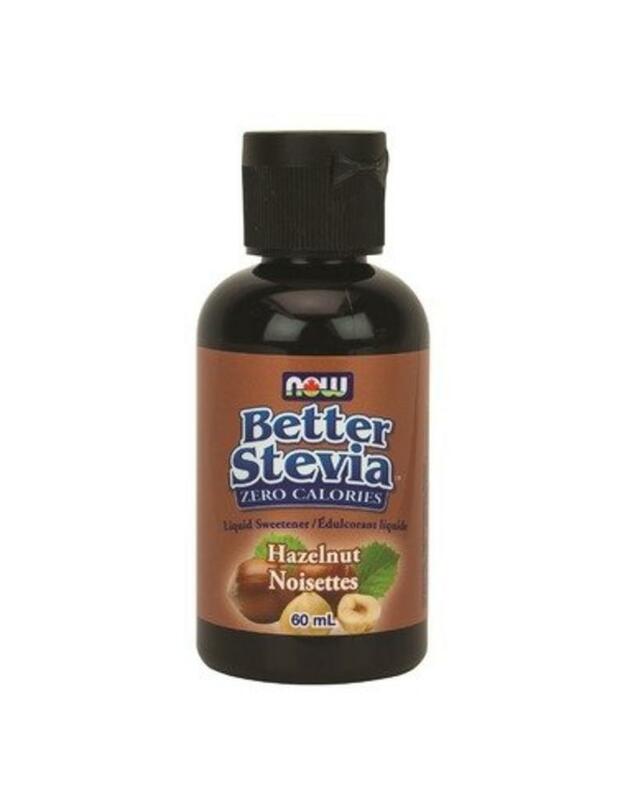 Other Ingredients: Vegetable Glycerin and Natural Hazelnut, Flavor (tree nuts) (in an alcohol base). Contains 9% Alcohol.